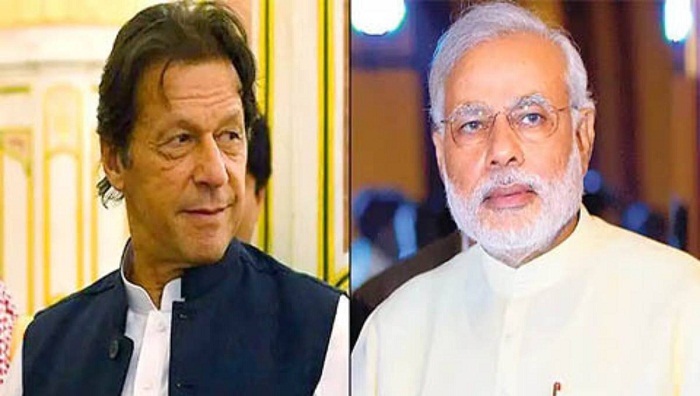 Indian Prime Minister Narendra Modi wrote a letter to his Pakistani counterpart Imran Khan, greeting him on the occasion of Pakistan's national day, confirmed an official source in the Indian external affairs ministry on Saturday. "Prime minister sends customary message on national days to other heads of state or government. His message to Prime Minister Imran Khan highlighted the importance of a terror free Asia," said the official source.